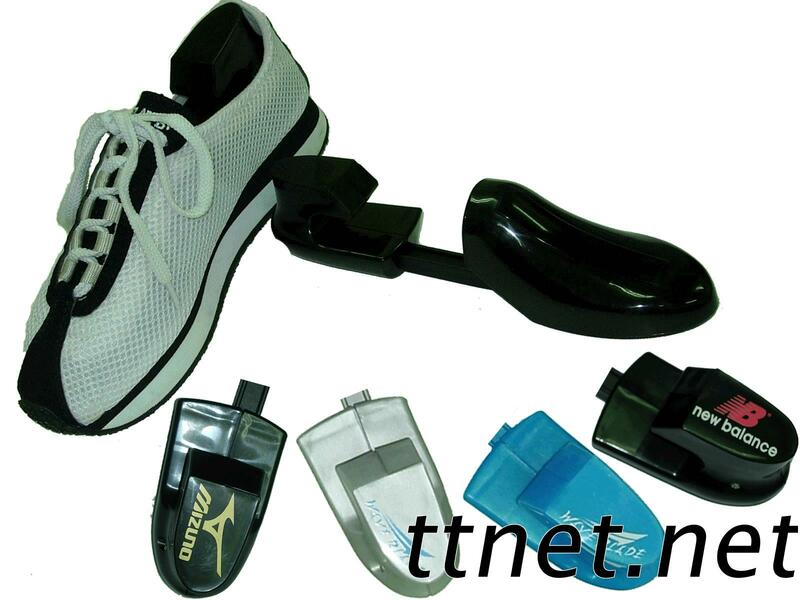 Adjustable Shoe Trees - High quality Taiwan Adjustable Shoe Trees provides by Ming Hong Plastic Industry Co., Ltd.
1.Protects your shoes from being squashed. 2.Always keeps shoes in good shape when in storage or traveling. 3.Suitable for any size of shoes.